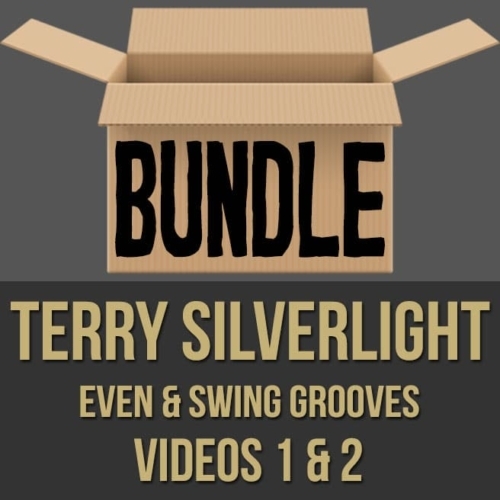 Description: This discounted bundle includes videos 1, 2 & the PDF from Terry Silverlight's drum masterclass series. 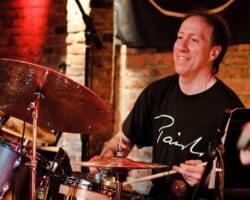 Video 1: In this "even feel grooves" drum masterclass, acclaimed drummer Terry Silverlight breaks down numerous even feel beats and variations. 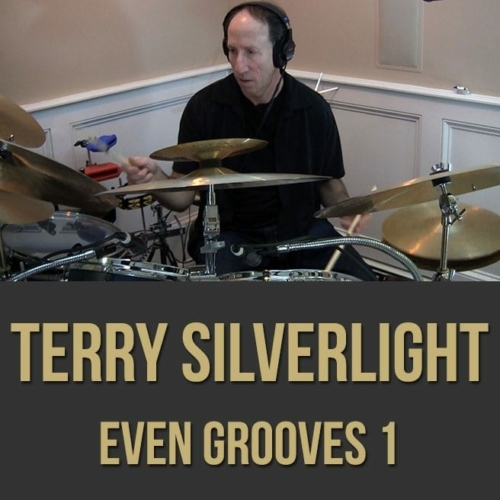 Terry demonstrates various patterns on the hi-hat, ride, snare and bass drum so that you have an abundance of groove options at your fingertips. 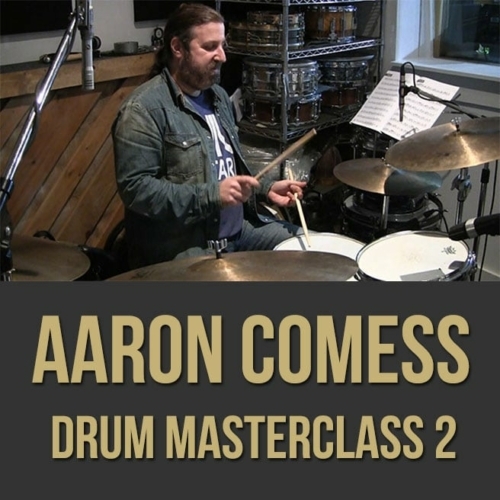 If you're looking to add some new beat patterns to your arsenal, this drum masterclass video is for you. 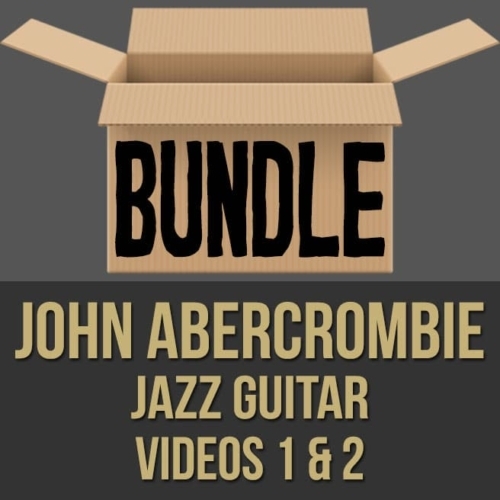 Topics Covered: Drums, Even Feel Grooves, Pop, Rock, Funk, Hi-Hat Patterns, Snare Patterns, Varying Accents, Hitting The Snare, Ride Patterns, Textures, Dynamics, Fill Ins, Drags, Snare Variations, Bass Drum Variations, Samba, Etc. 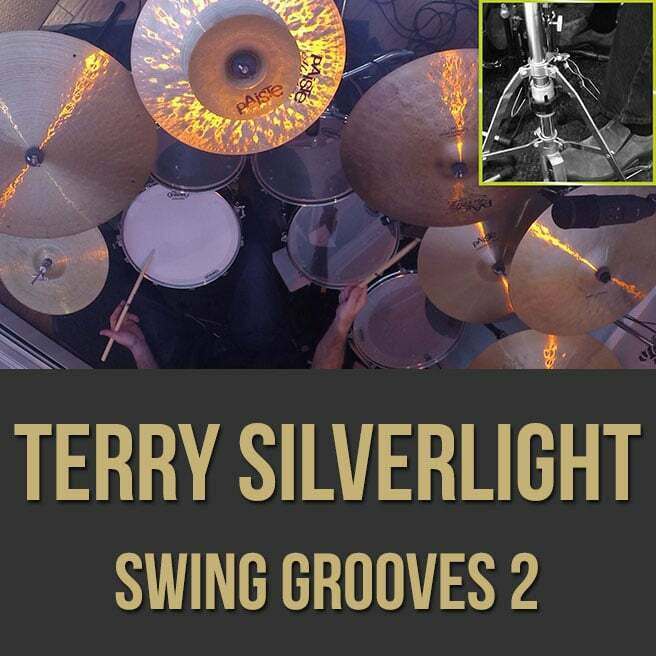 Video 2: In this "swing feel grooves" drum masterclass, acclaimed drummer Terry Silverlight breaks down numerous swing feel beats and variations. Terry demonstrates various patterns on the ride, snare and bass drum so that you have an abundance of groove and fill options at your fingertips. 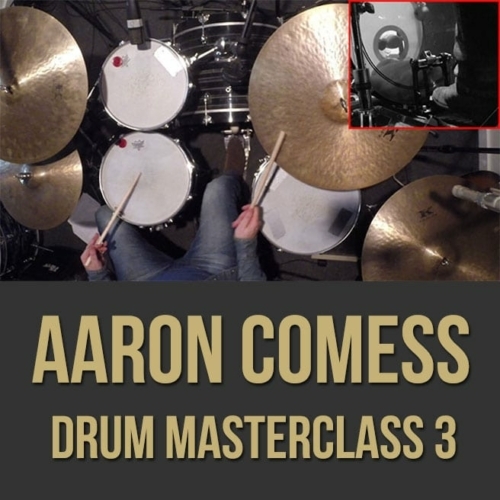 If you're looking to add some new vocabulary to your jazz arsenal, this drum masterclass video is for you. 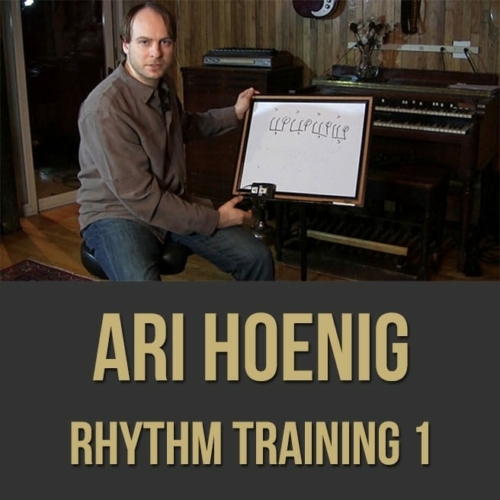 Topics Covered: Drums, Swing Feel Grooves, Ride Patterns, Sound, Snare Drum Patterns, Bass Drum Patterns, Fills, Hi-Hat Usage, Quarter Notes, Mixing Patterns, Jazz, Applying Concepts To Different Tempos, Etc. Terry Silverlight began his recording career at the age of 14 when he played drums on his brother Barry Miles’s album, WHITE HEAT, an innovative harbinger of the fusion movement. Terry’s college education was at Princeton University. Since then as a drummer, he has performed all over the world and recorded on gold/platinum albums and hit singles for Billy Ocean, George Benson, Natalie Merchant, Freddie Jackson, Stephanie Mills, Tom Jones, Laura Nyro, Anne Murray, Mel Torme, Jennifer Holladay, Phil Woods, The Fania All -Stars, The CTI All-Stars, Jonathan Butler. Film scores for One Fine Day, You’ve Got Mail, Object Of My Affection, My Blue Heaven, Titus, Frida, Slaves Of New York, What Planet Are You From, and countless jingles and TV shows. Terry has toured globally with Roberta Flack, the award-winning all-star Manhattan Jazz Orchestra (MJO), and many others. As a songwriter/producer/composer, Terry has written, produced and arranged hundreds of pieces for network TV shows including One Life To Live, The Sopranos (a song in an Emmy award-winning episode), All My Children, Ed, Beverly Hills 90210, Young And The Restless, Melrose Place, C.S.I., NCIS, Ghost Whisperer, Strong Medicine, Las Vegas, Sabrina The Teenage Witch, Seventh Heaven, The District, The Shield, Burn Notice, South Beach. Jingles for Reebok, Nicorette, Pantene, Crisco Canola. Songs in the films INVINCIBLE with Mark Wahlberg (#1 box office movie in the U.S. for two weeks), MARCI X with Lisa Kudrow, SUNSHINE CLEANING with Alan Arkin/Emily Blunt/Amy Adams, MAD ABOUT MAMBO with Keri Russell, HEAD OVER HEELS with Monica Potter and Freddie Prinze Jr., and songs recorded by Nancy Wilson, Carl Anderson, Les McCann, Judy Torres, Louise (top ten single in the UK) and Philip Ingram.